Download an image of Chmielewski Funtime Band. Download an image of the Rod Cerar Orchestra. 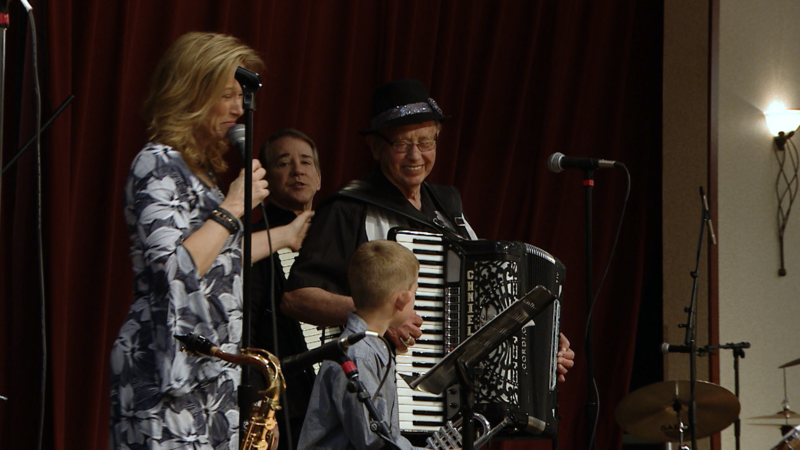 GRANITE FALLS, Minn. — The finale of Pioneer Public Television’s new season of polka programs will air on Saturday, January 19 at 5 p.m. with the music of the Rod Cerar Orchestra of Minneapolis and the Chmielewski Funtime Band. The episode will be rebroadcast on Monday, January 21 at 2 p.m. 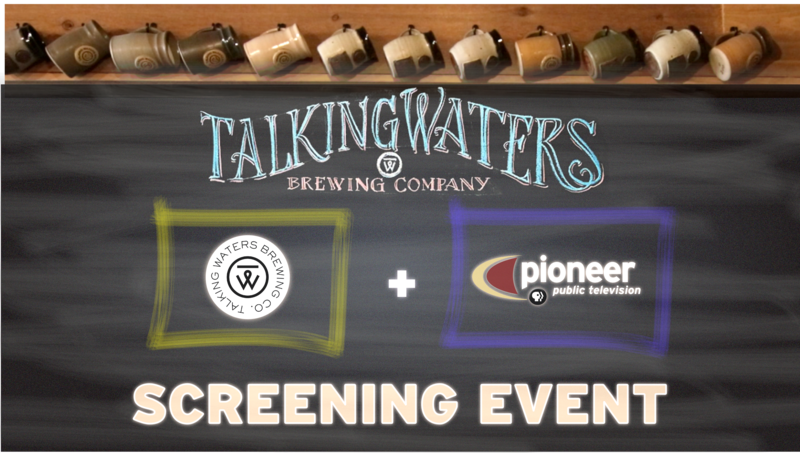 The program will be available for online viewing at www.pioneer.org/funtimepolkaparty immediately after the broadcast. Funtime Polka Party is hosted by polka champions Patty Chmielewski and Michael Bell and features songs and dancers recorded at the 39th Annual International Polkafest at the Grand Casino in Hinckley in May 2017.